Paragon PG app: insight & download. Compatibility: Requires iOS 6.1 & up. 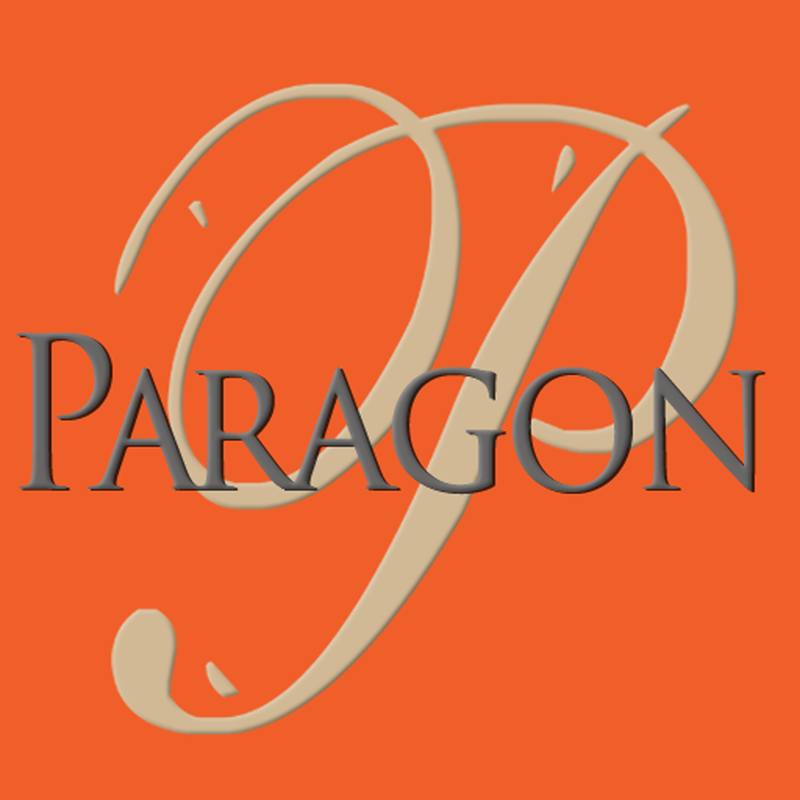 Paragon is a family owned business providing wall décor for the home and commercial interiors for more than 37 years. We are excited to introduce our app specifically designed for the iPad. Paragon’s app highlights our product line which includes framed art and gicleés, as well as mirrors, oil paintings, decorative plaques, wrought iron, shadow boxes, outdoor art, lamps and accessories. Paragon also features exclusive products by national designers such as Candice Olson, Mark Abrams, Tim Burney and Bobby Sikes and Michael Friedes along with exclusive art from Liz Jardine, Kay Neukam and Susan Adamson-Ray. Our makes app makes shopping for your home or store an enjoyable experience. Registered Paragon Sales Representatives may use their login to see pricing, availability and submit orders. Scroll through and let our products inspire you today!